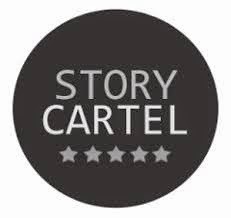 Story Cartel makes your book free for readers in exchange for reviews. Each review gets the person entered into Story Cartel's monthly contest to win a Kindle or Amazon gift card. The book is only free for 20 days. The author has a chance to get reviews and readers has a chance to win something. I need more reviews for The Sciell. The problem is, no one is buying it. I have two pretty positive reviews. I asked for those, paid for one, and they haven't helped sales. They're reviews from critics not everyday readers. I've also been trying every tip I've learned in my book marketing classes. Didn't help. Goes to show you just how nerve wracking the publishing industry can be. We really don't know what works. I looked into Netgalley, which is similar to Story Cartel. You make your book free for a limited time and reviewers request a copy of it. Publishers love Netgalley. It's $399. I wasn't comfortable spending that when I had spent an unnecessary amount of money on a Kirkus review that didn't help sales. To upload one book onto Story Cartel only costs $30. I researched case studies for this site because I'd never heard of it. It looks like you do get reviews. But, the review to download ratio is low-as in 100 people could download your book but only 5 would review it. Since it's only $30 and I could use 5 reviews, I'm trying it out. 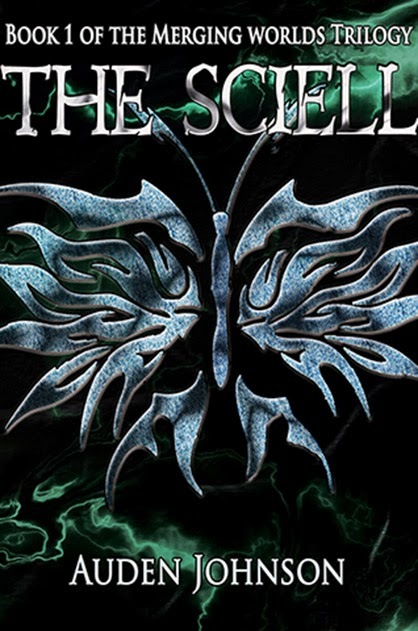 The Sciell went live on Story Cartel yesterday. It's now free for 19 days. So far, no downloads. I ran an ad on Facebook about it and that did nothing. Now, I'm rethinking the messaging. What can I saw about my book that'll get people to download and review it? That's a tough one. Still figuring it out. Remember, your messaging, what you tell people about your book on social media, is just as important as the cover. Please don't go on social media and say, "this is my book, it's about..." That's boring, no one will click that link unless you already have an established fan base. You need a message that intrigues people. 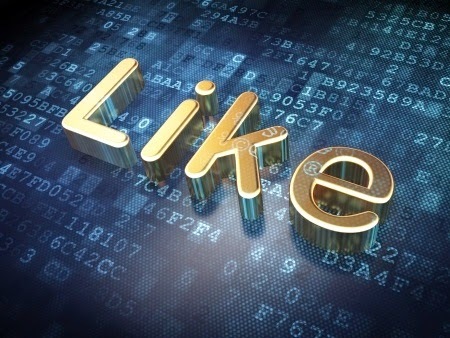 If no one interacts with your post, you need to change your message. I've been active on social media for three years now and I'm still struggling with this. As I said earlier, The Sciell has two reviews, but it's not doing well. To make things even more...fun...my four other ebooks on Amazon have tragic sales. I'll admit, I have my moments where I'm angry and disappointed. Where I wonder what the hell is all this for. My book was released in March. My online sales are at 1. It's not like I've been doing nothing to promote The Sciell. Nothing is working. I'm a publishing student. I have people working for publishers teaching me what works for marketing and promotion. I have done so many papers on the subject. As you can image, it's a bit frustrating. More than a bit. But, what am I gonna do? Quit? I don't think so. I spent eight years writing this damn thing. 1 month working on the cover and, what felt like, a million years laying it out in InDesign. My adventure with Story Cartel has just started. I'll keep you posted- let you know if it's worthwhile. You can check out The Sciell's page here. Also, my horror novella, Devden Manor will be available Tuesday May 13. To celebrate, I plan to make Visible Through Darkness free from Monday May 12 to Friday May 16. If you've read excerpts I've shared, you'll know my writing can be a bit gory- not splatterpunk. This time, I wrote a gore free book. Devdan Manor is all atmosphere and very little blood. Add it to your Goodreads' shelf here!